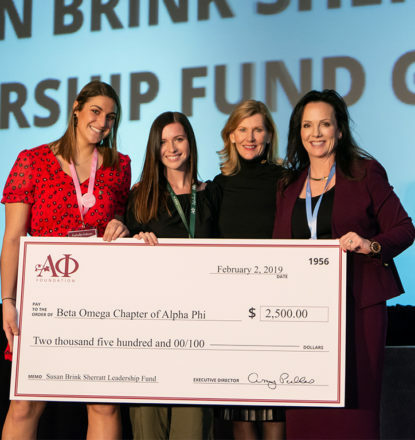 As a preeminent philanthropic organization, Alpha Phi Foundation is recognized for the strength of our endowment and for innovation in cultivating and sustaining donor participation. 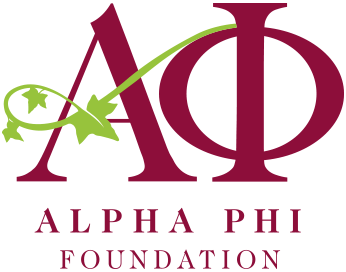 We strive to be the philanthropy-of-choice among our members, with every Alpha Phi supporting the Foundation. 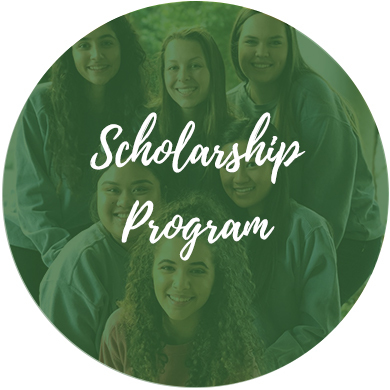 Over 70 merit and need-based scholarships are awarded every year. Learn about our undergraduate and graduate scholarships today! 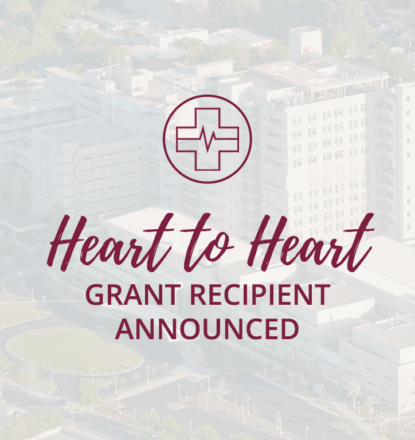 Our vital programs are made possible by the generosity of donors and volunteers. 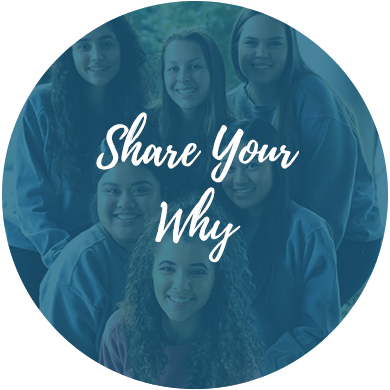 Share with us why you choose to support Alpha Phi Foundation. 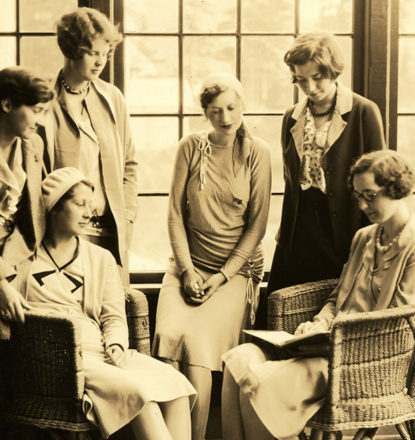 With your help, we raise awareness and funds to advance women's lives everywhere. 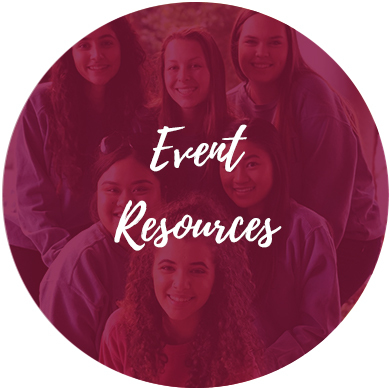 View event resources to support your philanthropic efforts.